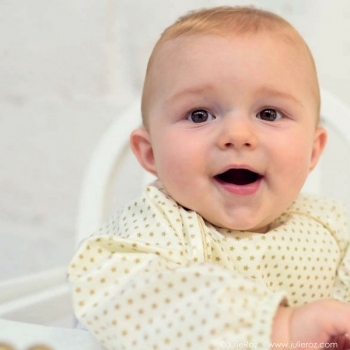 The first days and weeks with your newborn are the most precious. 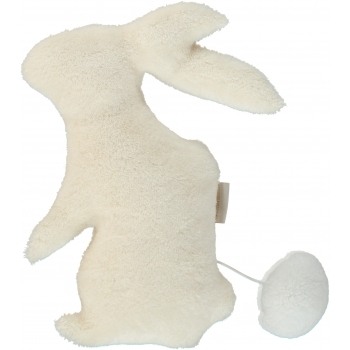 So to make these cuddly moments even more tender, you want to create that soft and peaceful universe when they finally arrive. 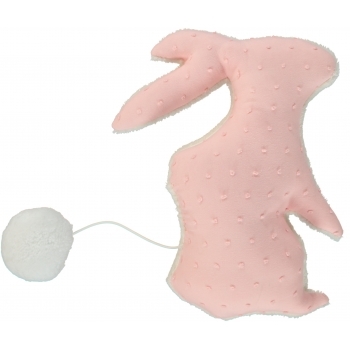 And that's how 'Les Juliettes' was born. 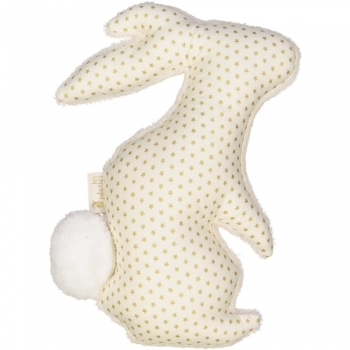 For French decorator Julia Brilliant, who started the brand in 2013, nurseries are a poetic and enchanting space, like a cocoon. 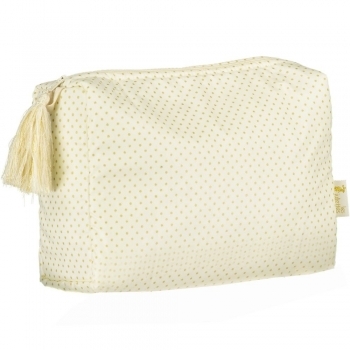 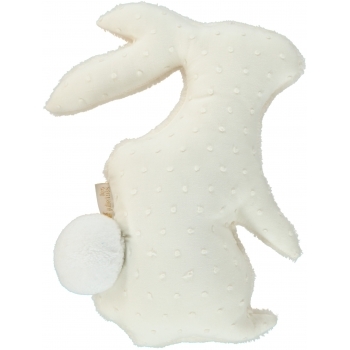 All her products are made of carefully selected materials and finished with a special luxurious touch. 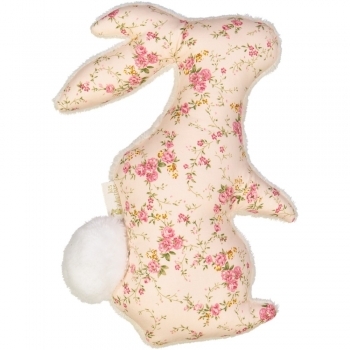 Simple designs, soft fabrics - 'Les Juliettes' is pure elegance. 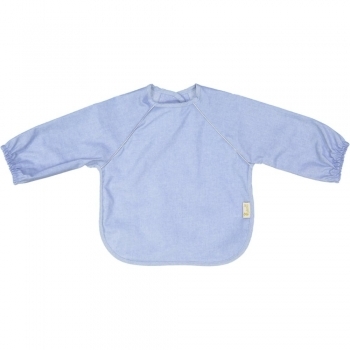 No more messy clothing during lunchtime with this stylish bib with long sleeves in chambray design. 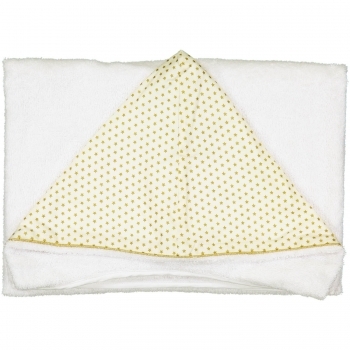 It is made of 100% cotton and has a phtalate-free coating which makes it easier to clean. 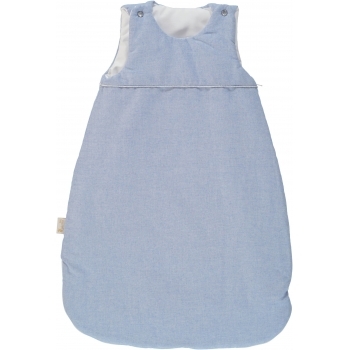 No more messy clothing during lunchtime with this stylish bib with pouch in chambray blue. 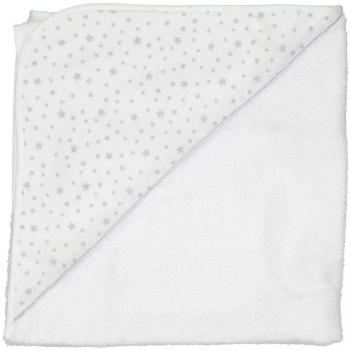 It is made of 100% cotton and has a phtalate-free coating which makes it easier to clean. 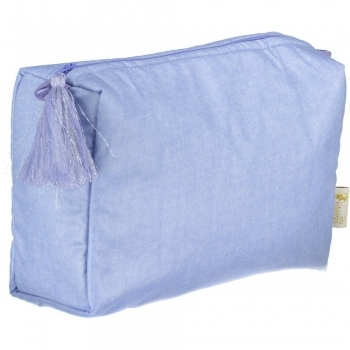 This exquisite cot bumper in chambray blue is a beautiful addition to every nursery. 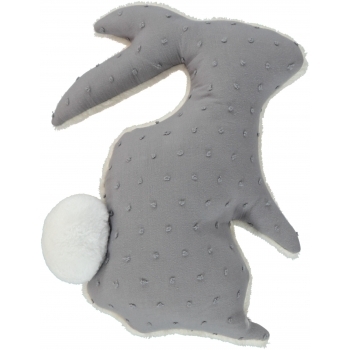 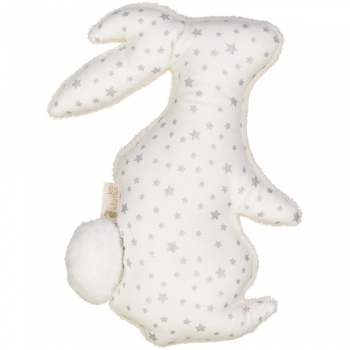 Made in France of 100% cotton with a hypoallergenic polyester filling, it fits all cribs 60x120cm, 70x140cm as well as cots. 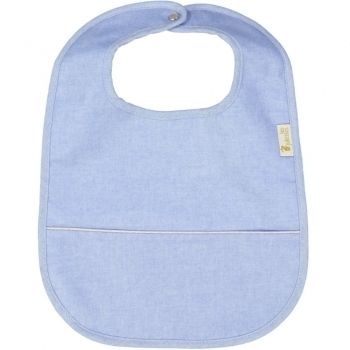 No more messy clothes during lunchtime with this lovely bib in chambray blue. 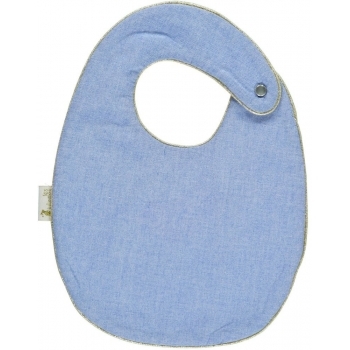 The elastic bib is made of 100% cotton in France and fits smaller children from 2 years up. 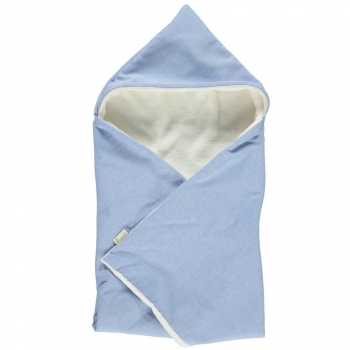 This super soft and exquisite hooded blanket from ‚Les Juliettes‘ in chambray blue is the perfect gift for newborns. 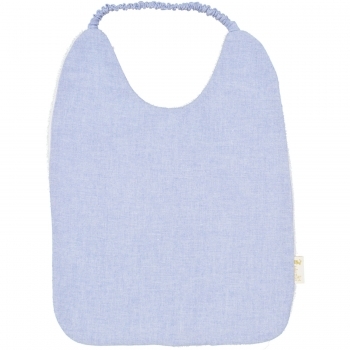 No more messy clothes during lunchtime with this lovely bib in chambray blue. 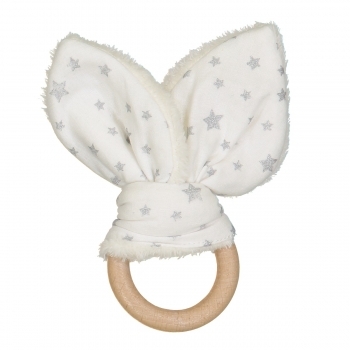 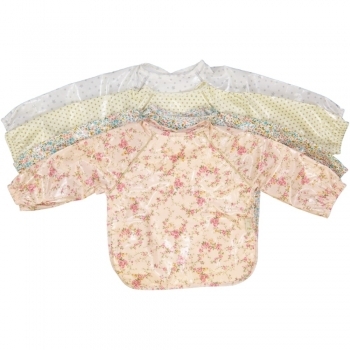 The snap bib is made of 100% cotton in Portugal and fits newborns and smaller babies. 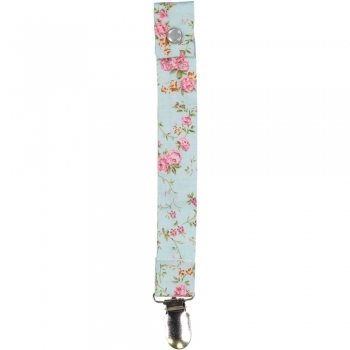 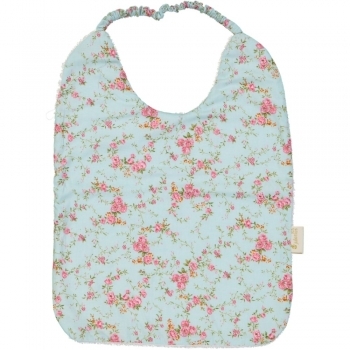 No more messy clothes during lunchtime with this lovely bib in floral menthol. 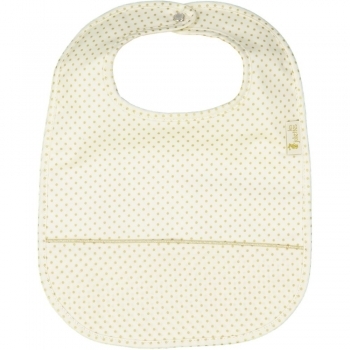 The elastic bib is made of 100% cotton in France and fits smaller children from 2 years up. 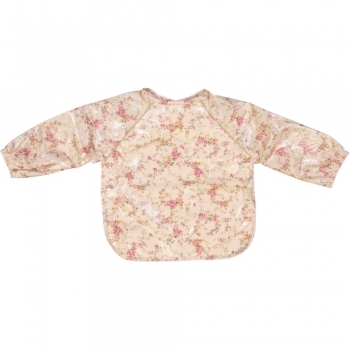 No more messy clothing during lunchtime with this stylish bib with long sleeves in florale rose design. 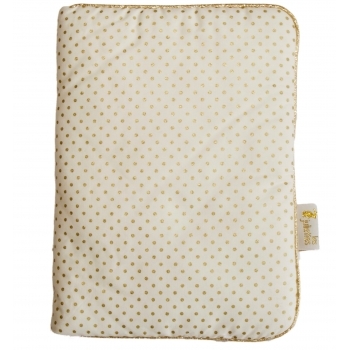 It is made of 100% cotton and has a phtalate-free coating which makes it easier to clean. 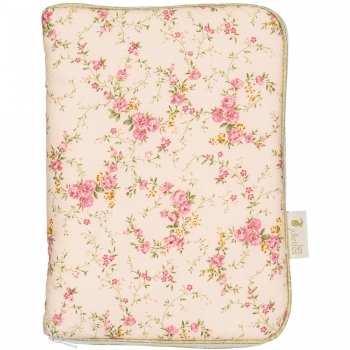 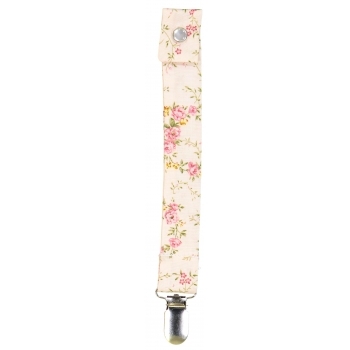 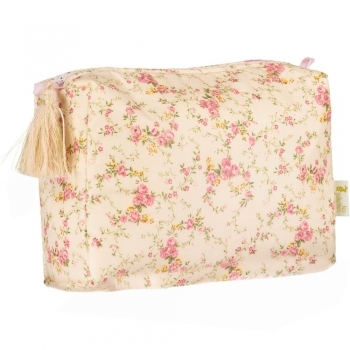 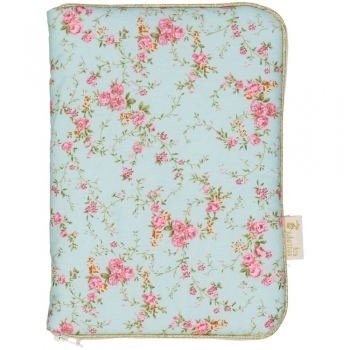 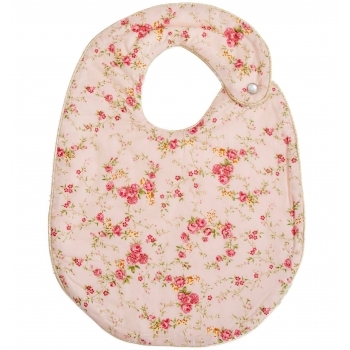 No more messy clothing during lunchtime with this stylish bib with pouch in floral rose design. 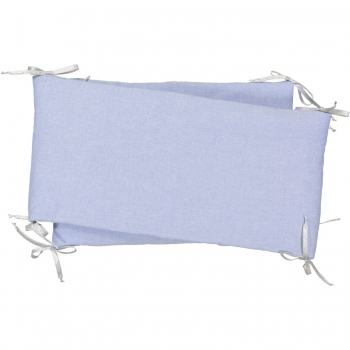 It is made of 100% cotton and has a phtalate-free coating which makes it easier to clean. 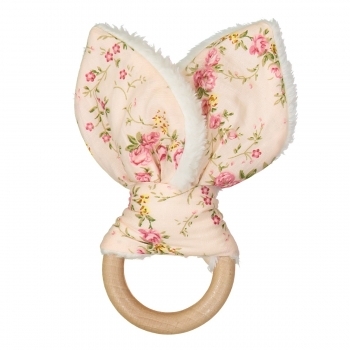 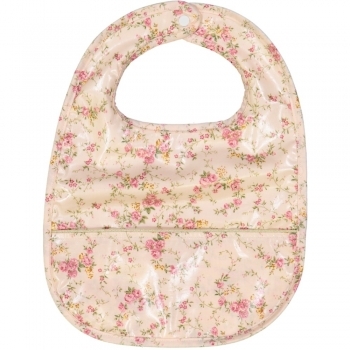 No more messy clothes during lunchtime with this lovely bib in floral rose. 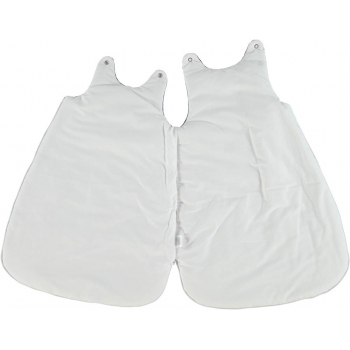 The snap bib is made of 100% cotton in Portugal and fits newborns and smaller babies. 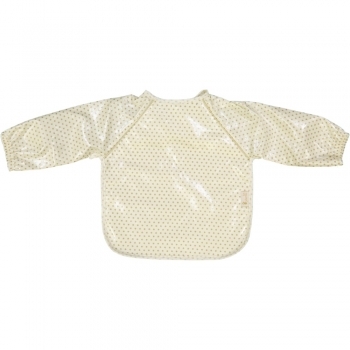 No more messy clothing during lunchtime with this stylish bib with long sleeves in golden dots design. 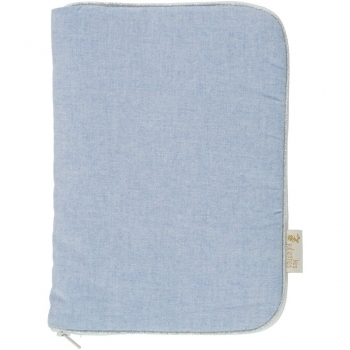 It is made of 100% cotton and has a phtalate-free coating which makes it easier to clean. 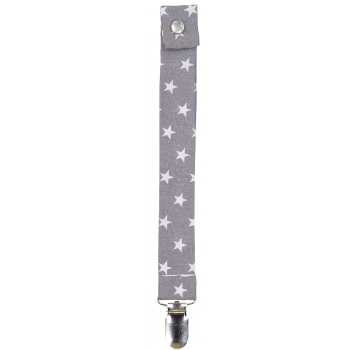 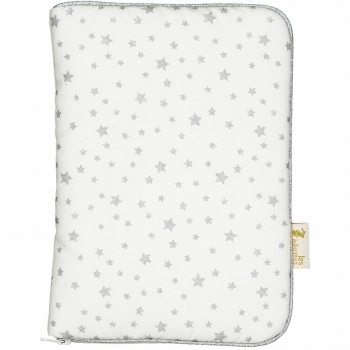 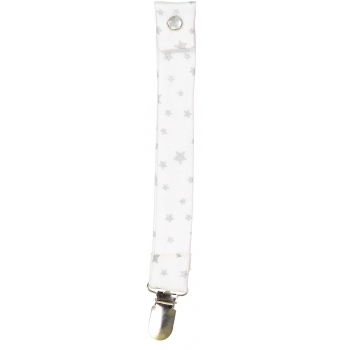 No more messy clothing during lunchtime with this stylish bib with pouch in silver stars design. 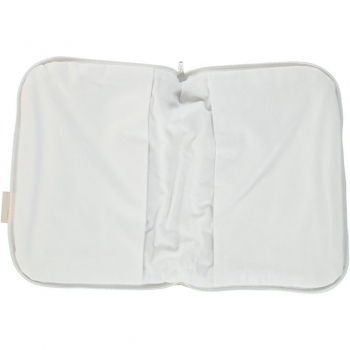 It is made of 100% cotton and has a phtalate-free coating which makes it easier to clean. 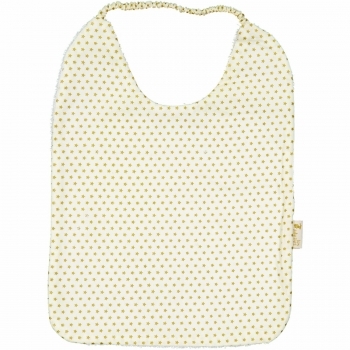 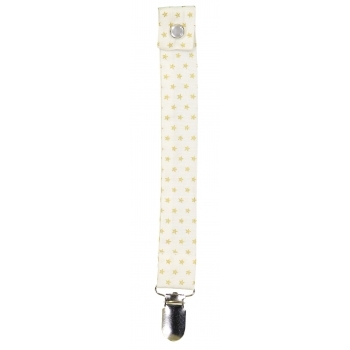 No more messy clothes during lunchtime with this lovely bib with golden dots. 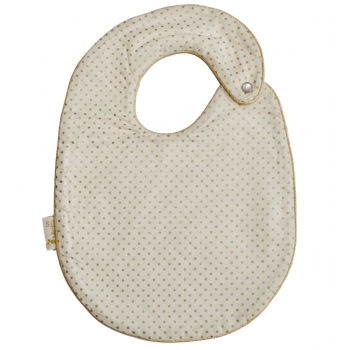 The snap bib is made of 100% cotton in Portugal and fits newborns and smaller babies. 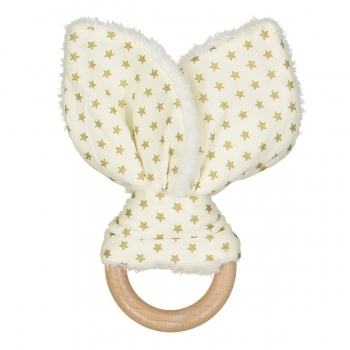 No more messy clothes during lunchtime with this lovely bib with golden stars. 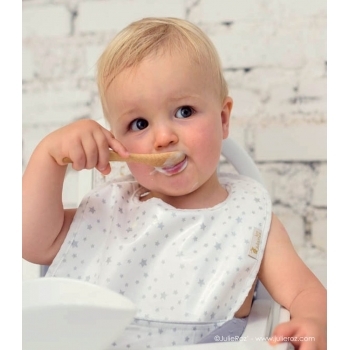 The elastic bib is made of 100% cotton in France and fits smaller children from 2 years up. No more messy clothing during lunchtime with this stylish bib with long sleeves in silver stars design. 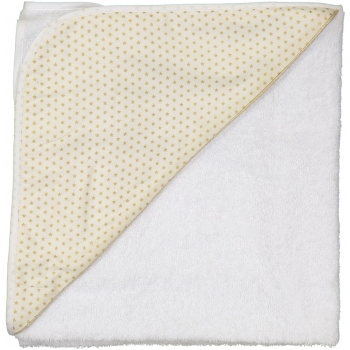 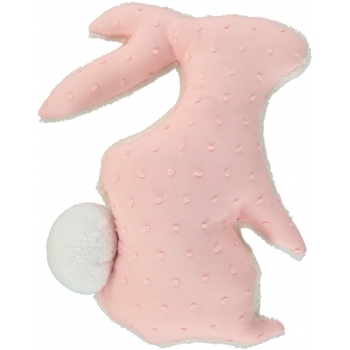 It is made of 100% cotton and has a phtalate-free coating which makes it easier to clean.